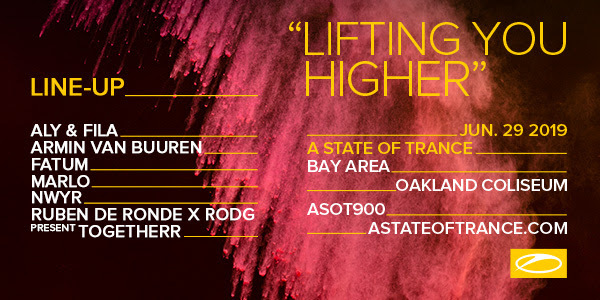 LINE-UP ASOT BAY AREA ANNOUNCED, TICKETS STILL AVAILABLE! 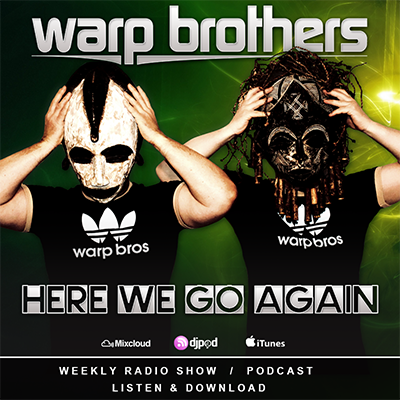 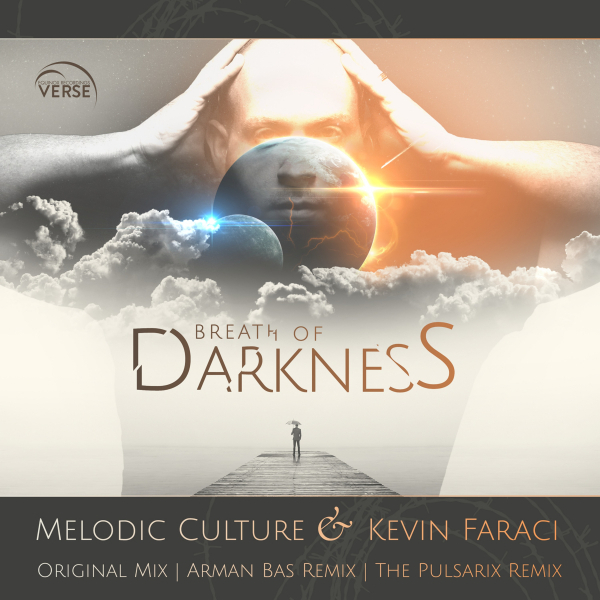 Hooking up again after their previous collaborative effort (‘I Need You’), Armin van Buuren and Garibay unleash their new pop-dance crossover to pick up where they left off. 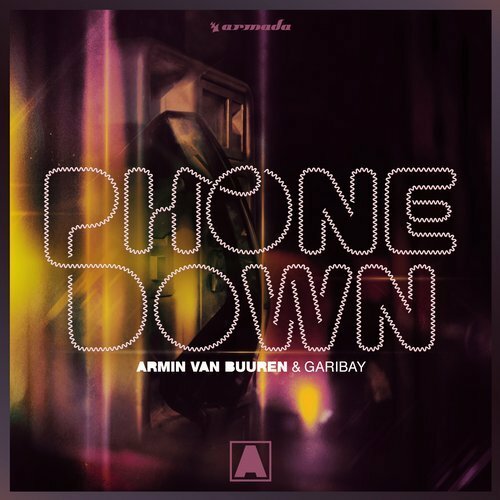 From the catchy rhythms to the relatable lyrics to the upbeat piano chords, ‘Phone Down’ has summer anthem written all over it.